At that time, my experience with white tea was limited to Silver Needle, White Peony -and two white teas that I still know only from Jade Leaves called Spirit Spirals and Snow Spear. At Jade Leaves, we would get our white tea fresh each year, store it in the refrigerator, and throw most of it away the next year when the new batch came in. I found the pale infusion white teas produced to be too subtle and vaguely sweet, with a distant floral fragrance and a nearly-clear green liquor. At that point, my understanding of white tea was that it was produced solely from the tips of the tea plant and the downy white buds at the apex of the tea bush which can be found amongst the leaves in high quality green and black tea. On our last West China Tea Company sourcing journey, we were served a very curious white tea by our friend Yu Xi Hong at a teahouse in the Minshan Hotel, where he was employed as a “tea doctor.” Wearing his formal black Sun Yat-Sen suit and seated behind an expansive wooden tea table, he produced a small chunk of pressed, dark-colored tea wrapped in soft handmade paper. Breaking off a portion with his tea knife, he explained that this was all that remained of a large disk of pressed white tea – a bing, just like pu-er often comes in – and that this type of tea, called Fuding white tea, was traditionally aged. He served us some and I did indeed find it richer and more full-flavored than the white tea I was used to. Thus it was that several weeks later, after traveling through Sichuan, Guangxi, and Guangdong provinces, that we arrived in Xiamen and promptly called Yu Xi Hong to put us in touch with his white tea-selling friends from Fuding. 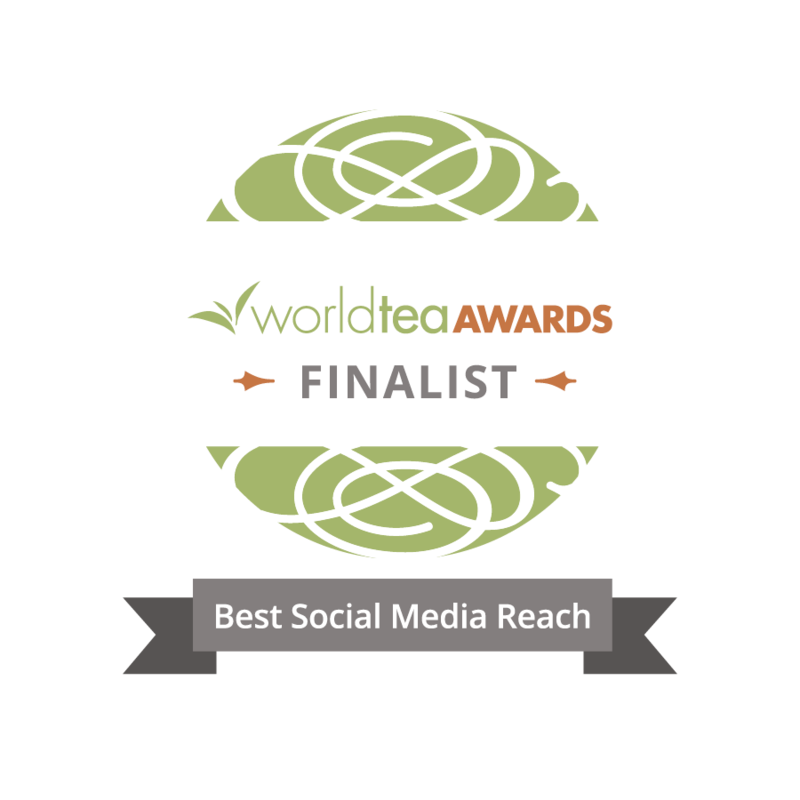 Their shop was located deep in the bowels of a windowless and labyrinthine mall of sorts located in the wholesale tea district, nestled among dozens of other tea shops all specializing in a very particular type of tea or, sometimes, teaware. There, in a gleaming white little cube of a store tastefully furnished with clean blonde wood shelves and a stainless steel cha pan (tea tray), we were served progressively older and older white teas by the beautiful young girl who was working there, Xiao Hong. By the time we made our way down to the 2006 vintage of the pressed White Peony, I was hopelessly and desperately in love with aged white tea. Rather than being pale, faint, and fleeting, this aged white tea was rich and satisfying. With age, it acquired a deep honey-like sweetness and a complex, pervasive fragrance reminiscent of grapes, dates, figs, wine . . . beautiful, but mysterious, like a particularly enchanting woman who walks past you and her perfume brushes your cheek like a silk scarf. You don’t turn your head to watch her, but you can feel her move about the room. You long to look, but the thought that she might be looking back at once terrifies and exhilarates you. Everything about the tea, the server, and the shop exuded a kind of powerful and intoxicating femininity, something I had never experienced before from a tea. Even the pure white porcelain gaiwans had graceful female immortals painted onto the undersides of their lids, so that when you turned the lid upside down to smell the lingering “cold fragrance,” you were presented with the likeness of a beautiful, elegant woman. Fuding is the origin point of white tea and, like black tea and oolong tea, white tea is an innovation of the Fujianese. From Xiao Hong and the owner of the store, Li Yan Mei, herself both young and very beautiful, we learned a lot of things about white tea that I had somehow remained ignorant of through more than a decade of tea drinking. As it turns out, white tea does not have to be produced exclusively from the buds of the tea plant; many of the classic white teas, including Shou Mei (“longevity eyebrow”), and White Peony, are made up of both buds and a substantial amount of leaf. What makes it white tea is a combination of the varietal, which has a profusion of large, downy white buds; and its processing, which is unique in the world of tea for not involving any sort of heat or cooking. The tea is allowed to “wither”, or air-dry, which confers a soft sweetness to the tea. This process takes great skill and discernment on the part of the master because poorly-cured tea can mold and a whole harvest can be lost. Some of these processes are done behind closed doors, each master careful to protect their hard-learned techniques. When done correctly, this delicate natural process creates a complex, refined, and elegant tea with silver buds and bright green and yellow leaves. Its fragrance is spring-like, floral, and sweet with notes of squash. I also confirmed what we had learned with Yu Xi Hong: white tea isn’t meant to be consumed fresh, like green tea, but rather it ages like pu er. It is for that reason that it is pressed into cakes – to make it compact and easy to store – growing more complex and valuable as time passes. In Fuding, they have a saying: One year tea, three years medicine, seven years treasure. When I told Li Yan Mei that we used to throw away our year-old white tea, she literally facepalmed. Every time I go to China, I learn many new things. One thing that I learn every single time is that there is so much to know about tea that I still don’t know, despite my best efforts over more than a decade of study. These aged, pressed tea cakes completely changed my mind about white tea; it went from being my least favorite kind of tea to one that I crave regularly and drink almost daily. We now carry five different vintages of Fuding white tea cakes; mostly leafy varieties like White Peony and the various Eyebrow whites ranging in price from $20 (a little 100g mini-cake of Longevity Eyebrow) to $180 (a “treasure” aged high grade White Peony cake from 2007). I take special pleasure in sharing these teas that, even after all this time, can still produce in me that excitement and wonder that comes from tasting something new and exotic and mysterious. This is the same joy that the newly-initiated tea lover feels at their first tea tasting, and it is what the elusive, exquisite femininity of these white teas embodies for me. This article was originally posted to TChing in July of 2014. I must have been traveling 2 July’s ago because I don’t remember reading this before. I had no idea that white tea could be made into cakes. 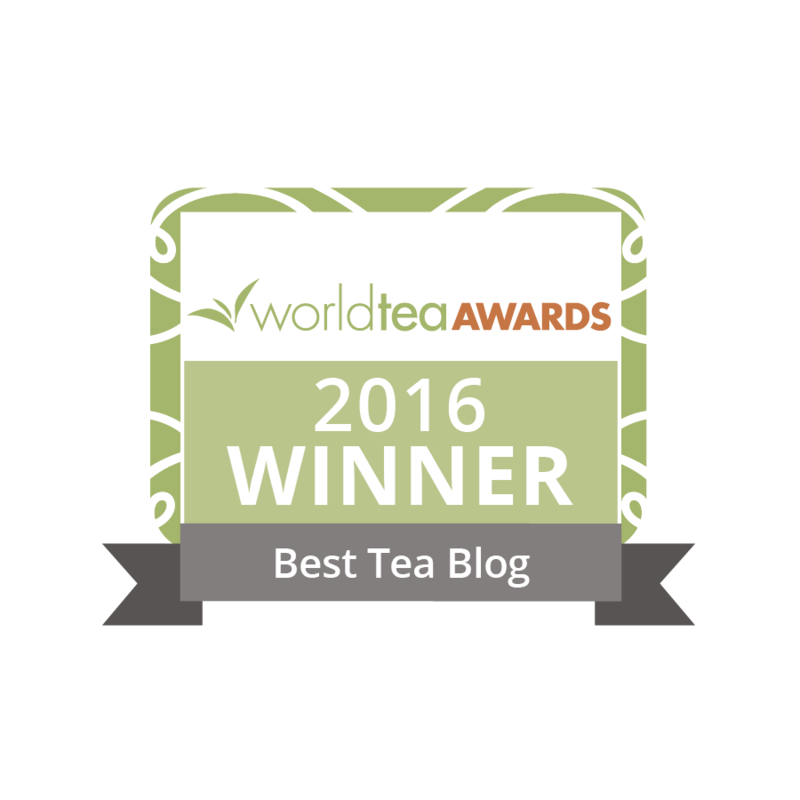 I happen to enjoy white tea – once my pallet became used to the more subtle flavors of this wonderful tea. I also encourage young mother’s to give it to their kids. Kids feel very grown up having a cup of tea, a hot beverage that adults drink. In addition, having the least amount of caffeine makes it another great drink for little ones. I will try this white tea cake for sure.